such a cute and bright easter card! I love it! 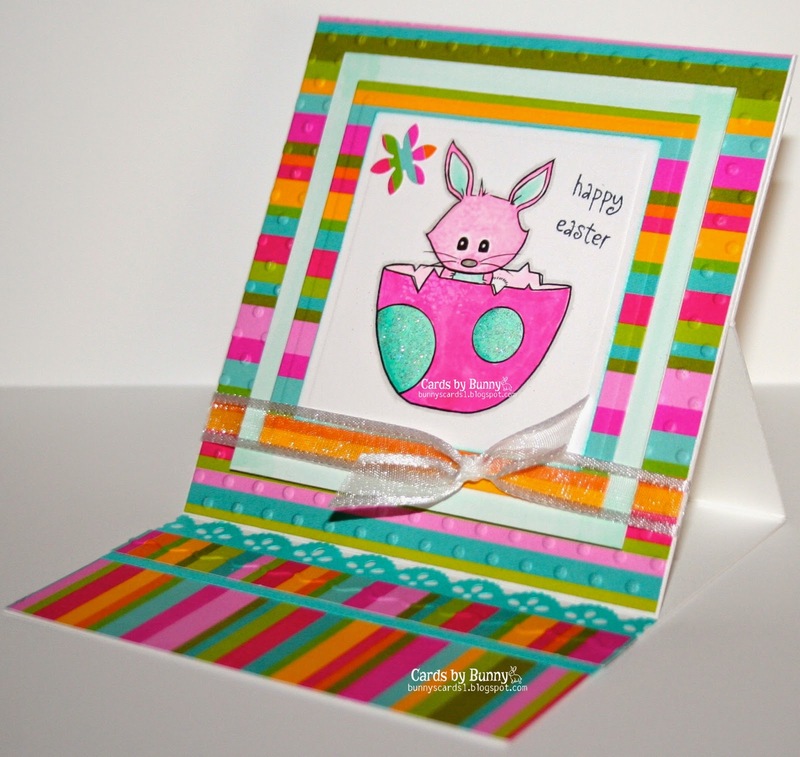 Cute Easter card, love the bright colours. 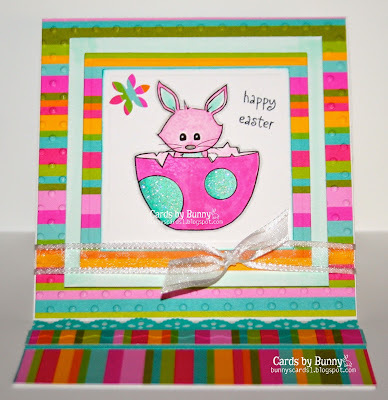 What a lovely bright card - so cheery. Thanks so much for sharing with us at OLLCB.